One of those ‘classic’ albums that made me want to restart this blog series, Graceland is one of those ‘Albums to hear before you die’ that I just never got around to. Even after listening to his other top selling album Bridge Over Troubled Water as Simon & Garfunkel I didn’t give this a shot. I’m glad I finally did, this is a groundbreaking album that fuses genres, voices and eras effortlessly. It’s strikingly different to the aforementioned Simon & Garfunkel album, not just because it was released nearly 2 decades later. The celebration of South African music is seen on every track, most notably on standout Homeless where Simon takes a backseat to the Zulu lyrics of Ladysmith Black Mambazo. At the time, this interpolation of South African music in a western album was both controversial and revolutionary at the time and even 3 decades later it’s exciting. It tellingly never feels like an interpretation, or a westernizing of culture which makes songs like Diamonds On The Soles Of Her Shoes walk this line between genres perfectly. It feels like a complete body of work, both sides of the Vinyl complimenting each other and remaining thematically consistent. Even hits like You Can Call Me Al and The Boy In The Bubble stay true to the message of Graceland. It’s a great album that still sounds relevant in 2016, it’s an album of unity and collaboration which is oddly refreshing to see selling so well. A classic in every sense, it’s unlike anything else on this list. Will I listen again? : Hopefully yes. Best Track: Homeless was the track that had me convinced of the crossover of genres on Graceland. It’s my favourite track here. 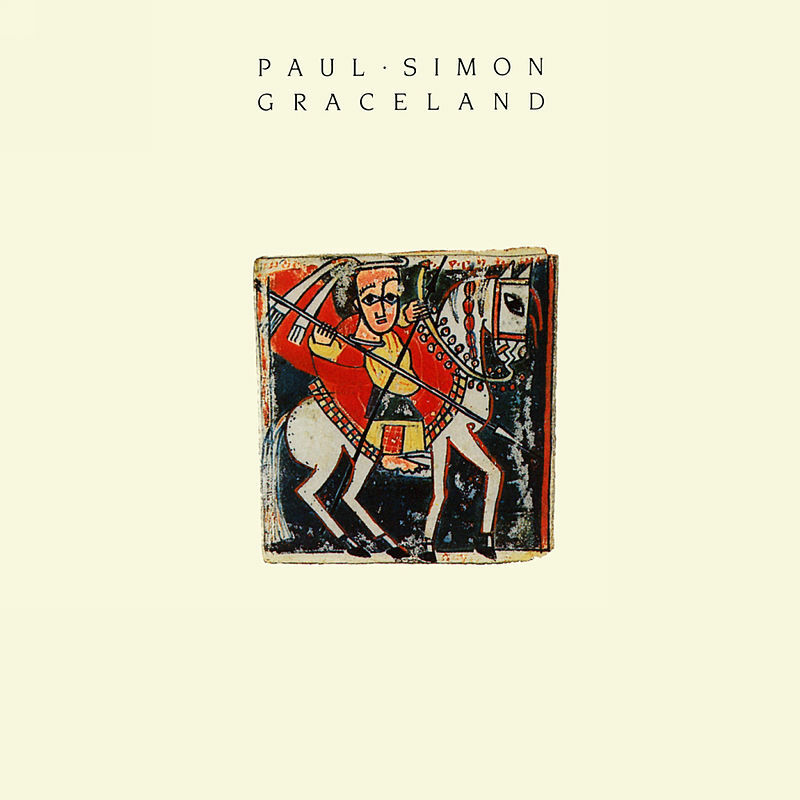 Tags: Graceland, Paul Simon, The UKs Greatest Hits. Bookmark the permalink.